Reducing all elements to their basic essence is one of the guiding principles of modern architecture and interior design. 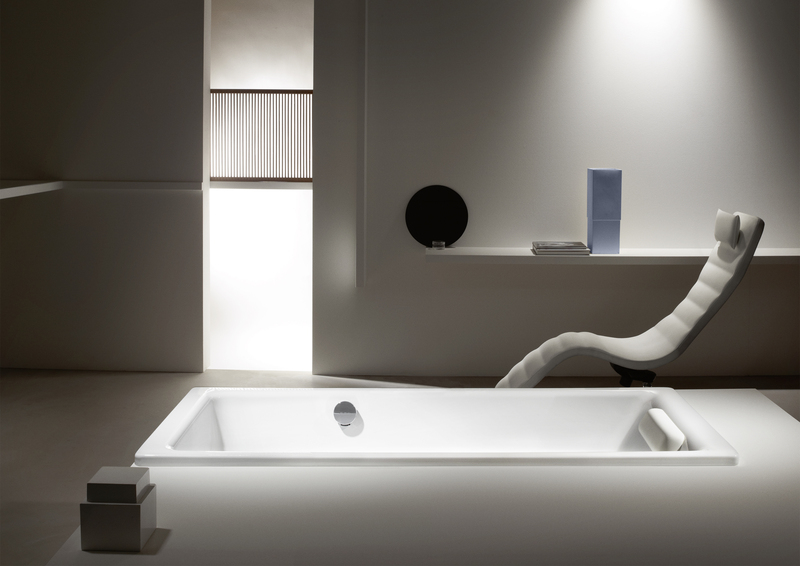 The same principle applies to the clear, purist design of the PURO bath. 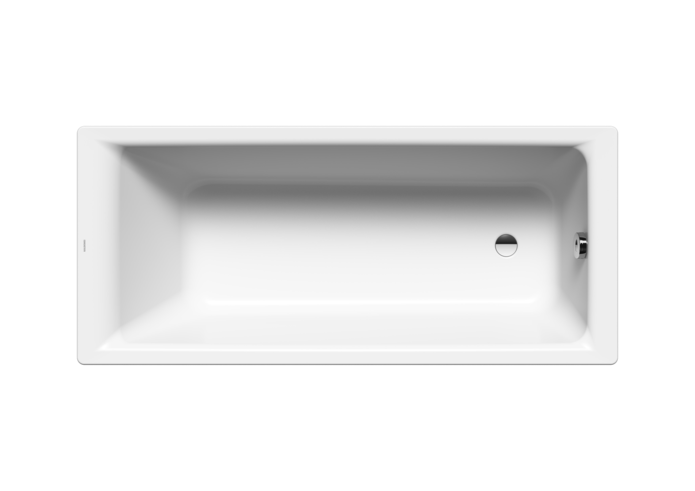 The PURO has an especially generous interior length for the ultimate in bathing comfort.